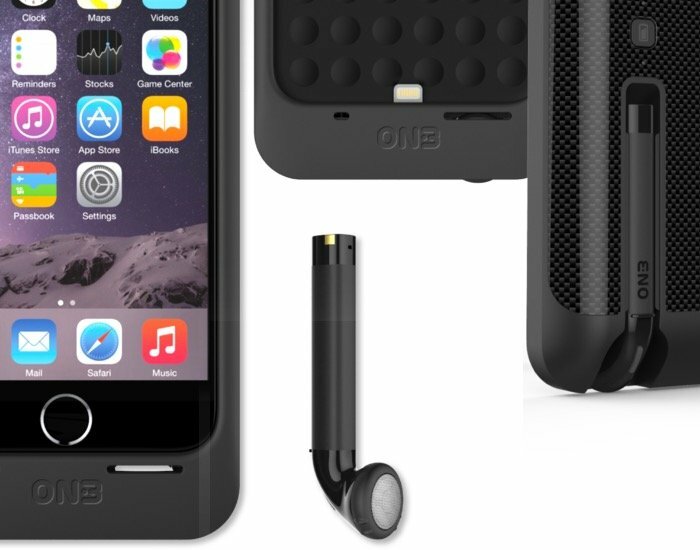 Anyone who uses a Bluetooth headset with their smartphone might be interested in a new charging case that includes an integrated Bluetooth headset that can be safely stored within the smartphone case. 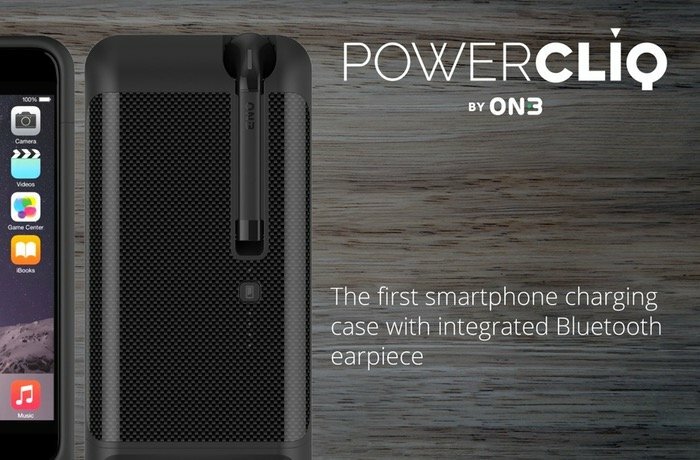 Designed and created by ON3 the new smartphone iOS case called PowerCliq, and its creators say it the world’s first case to integrate a Bluetooth headset. Watch the video after the jump to learn more about the PowerCliq and see it in action. “Bluetooth headsets are a lifesaver for countless business professionals that require hands-free talk options while driving, along with millions of others that value the ability to have both hands free while talking on the phone. While convenient, current options are limiting — Headsets often get lost, potentially costing a user hundreds of extra dollars, or run out of power and user have to always worry about charging them separately, rendering them useless when they are needed most. So if you think PowerCliq is something you could benefit from, visit the Kickstarter website now to make a pledge and help PowerCliq become a reality via the link below with pledges starting from just $88.